I decided to chance my arm and head into Kent for the Black Kite which had been knocking around for a few days near Faversham. I was shocked into action by seeing some good images of the bird close up and sat in a tree - the thought of seeing a distant dot on the landscape had initially put me off. Having located the view point near the village of Selling, I waited patiently...until at last, a black dot on the landscape appeared - great! My hopes of that black dot coming closer didn't look good, as it continued to favour the distant valley and despite receiving some good local information in regard to the previous days roost site (later checked, with no joy) sadly the views I had were only ever distant. But possibly topping the Black Kite in terms of value had to be a couple of summer specialities! 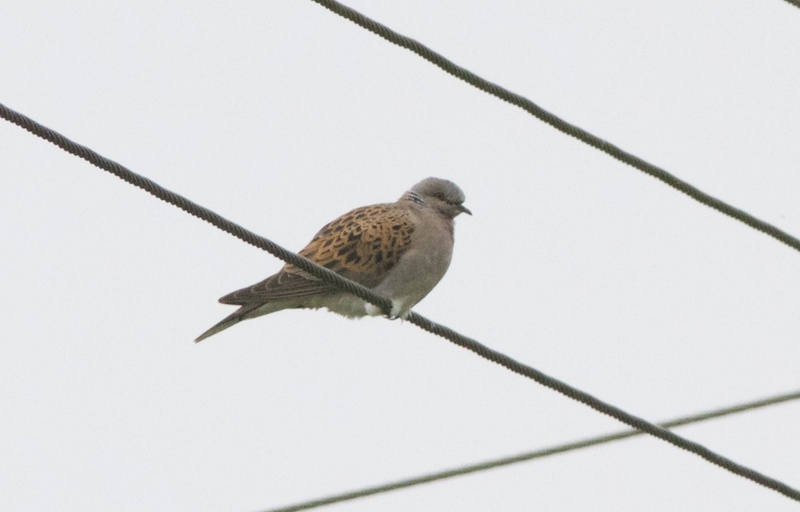 Whilst driving around the country lanes near Selling and South Street I picked up this Turtle Dove on the telegraph wires - one of two birds I had that evening. 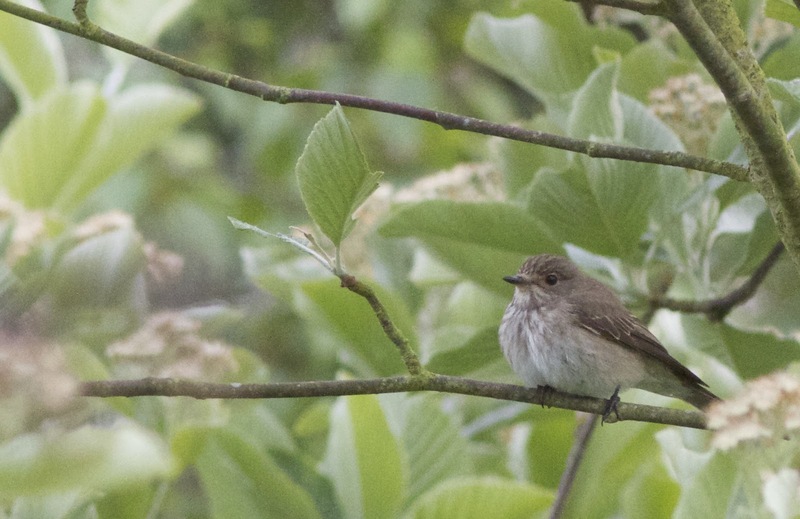 And as the light started to fade I found a cracking pair of Spotted Flycatchers amongst the trees in the classic setting of a local churchyard. 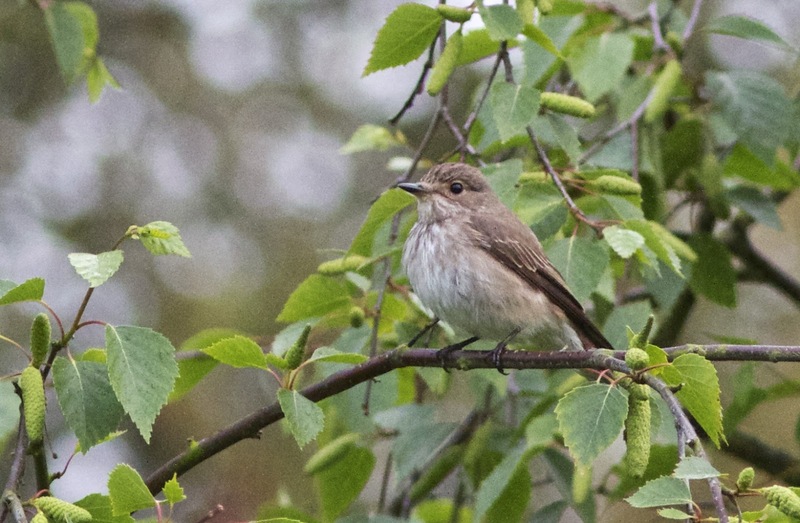 I might have left the Kent countryside disappointed, if it wasn't for seeing our struggling pair of summer migrants - I wonder just how long it will be until both Turtle Dove and Spotted Flycatcher are rarer in the UK than Black Kite? oh...and there was possibly another bonus bird that evening, but more of that another time. Introduced your current Kit Surf and also every little thing had been shopping great, then abruptly strangely starts holding limply inside the oxygen followed by falling in reverse to planet. Yes, many of us have and also it may be frustrating, but it also could be harmful in your self yet others.